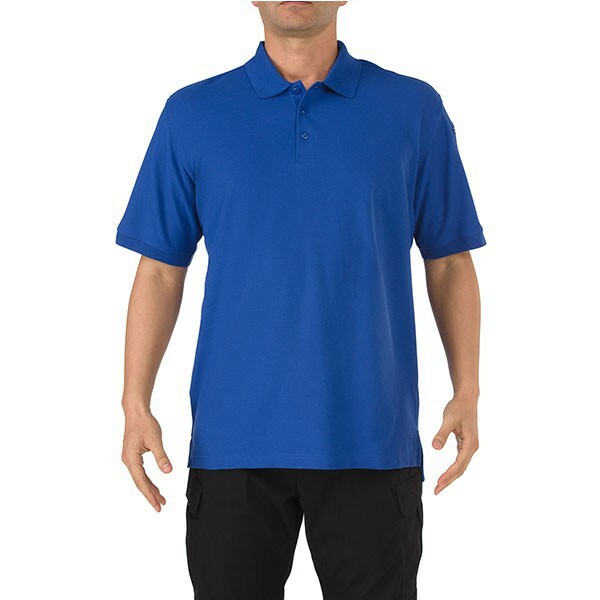 The perfect polo for the public safety professional, this garment seamlessly blends function and style. 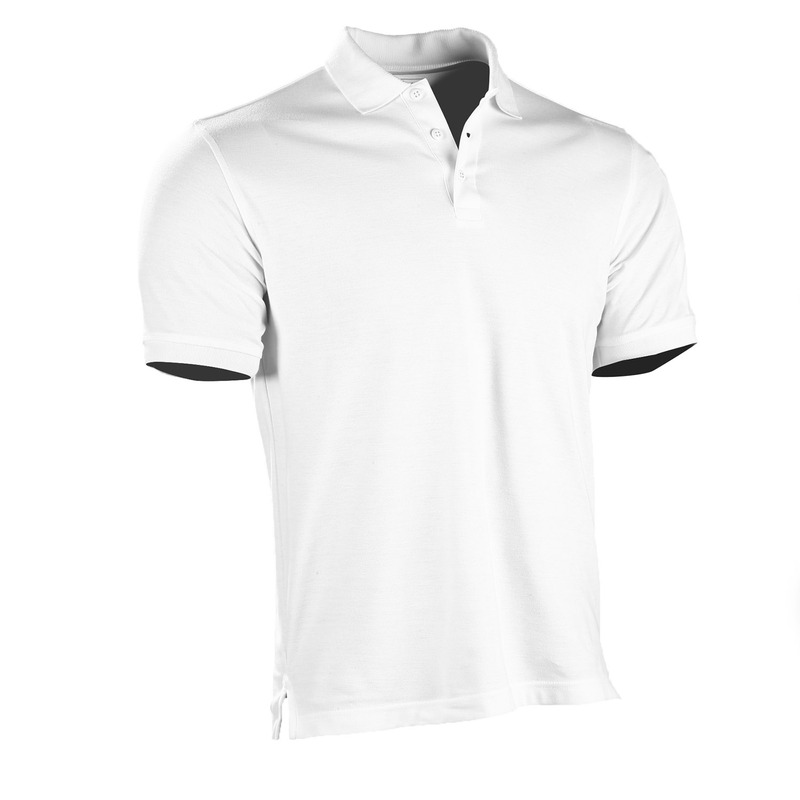 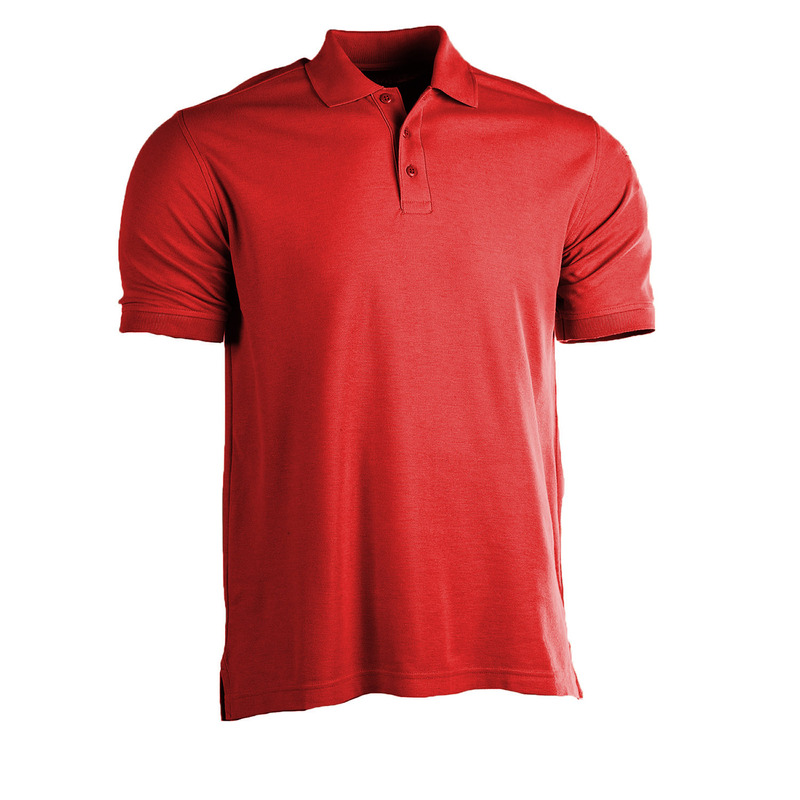 Rich in utility features and abundant in comfort, this polo is made from the soft breathability of cotton and the durable fibers of polyester. 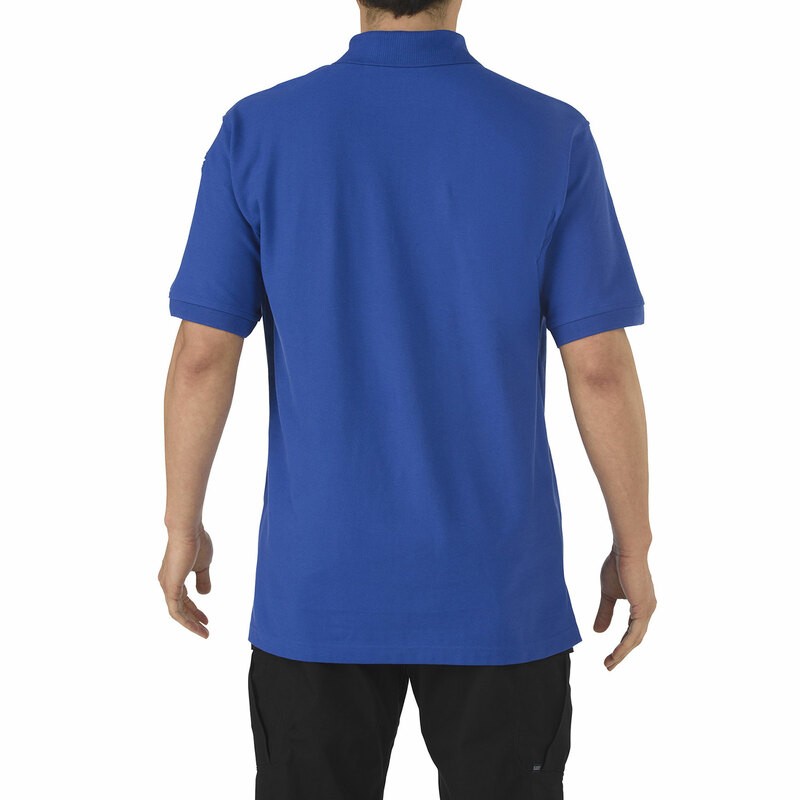 What’s more, polyester is inherently resistant to abrasions, tears, soil and shrinkage. 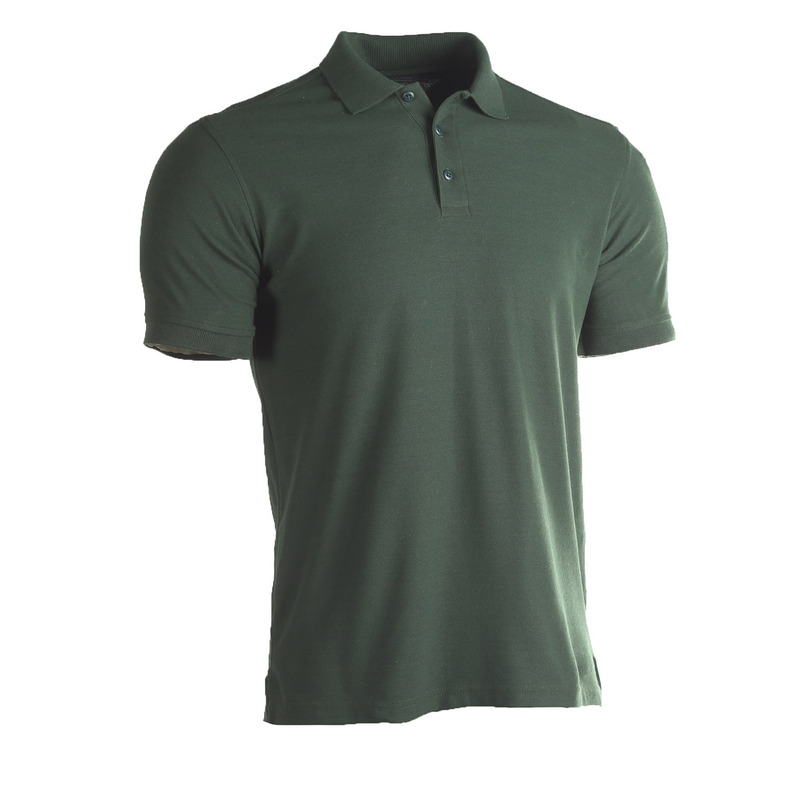 Pen pockets are provided for handy storage, while drop tail design gives you one of two options: discreet concealment of firearm or easy tuck into trousers. 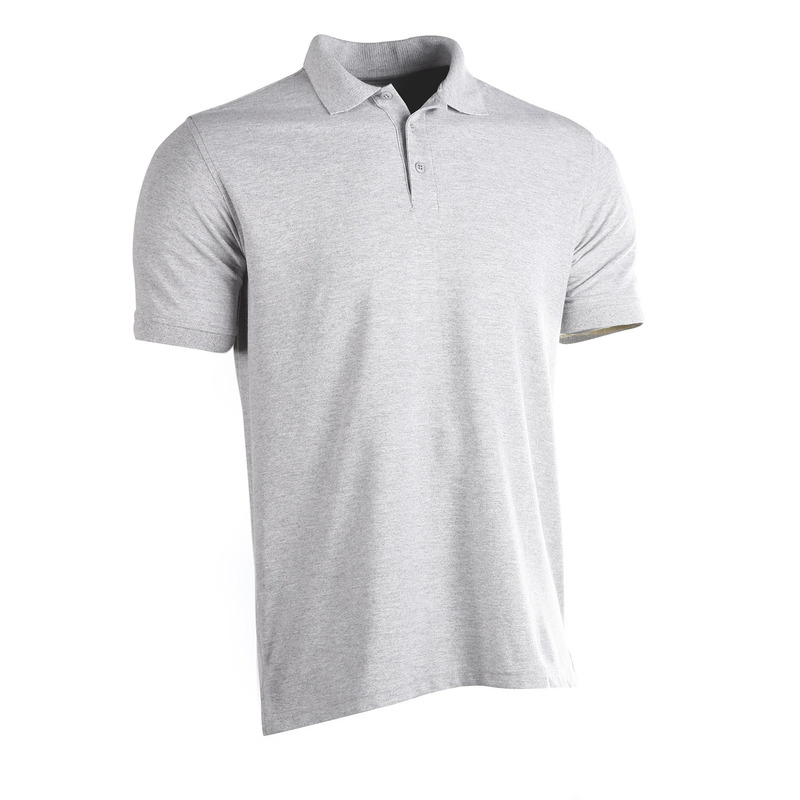 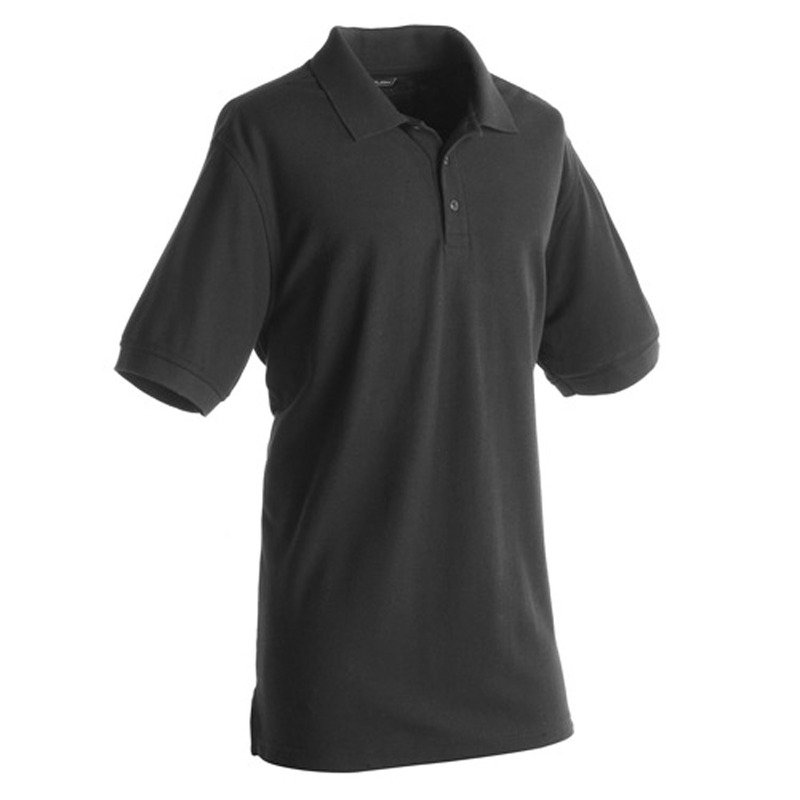 The Utility Polo can be worn for a number of on- or off-duty applications.